Moore On Running: My Run Movie Premier Ticket Giveaway! 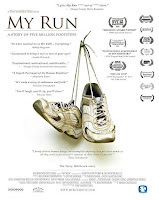 My Run Movie Premier Ticket Giveaway! 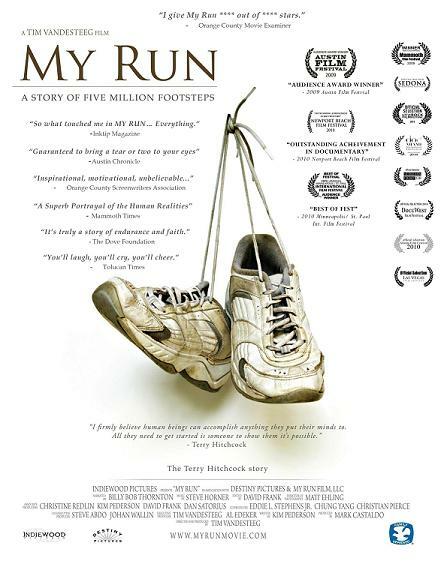 "My Run" will premier in over 500 theaters March 31, 2011. Recently I was lucky enough to speak with the producer, Mark Castaldo, about the movie and the work he has put into getting this incredible story on the big screen. 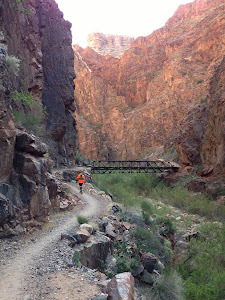 My Run tells an amazing true tale of two incredible journeys. 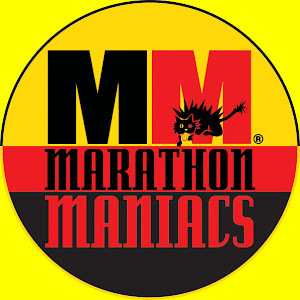 One took place in 1996, when Terry Hitchcock ran from St. Paul to Atlanta in 75 consecutive days, covering the equivalent of a marathon a day. 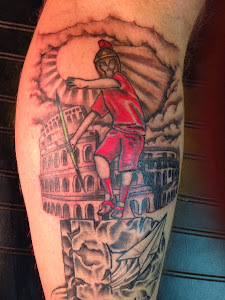 Terry’s “mega-marathon” was an incredible feat but it wasn’t even close to being his greatest challenge. That began 12 years earlier when Terry’s wife, Sue, a woman of incredible warmth and strength died of breast cancer and Terry suddenly found himself alone raising three small children. That marathon was the tougher journey, one much harder emotionally and spiritually than running 2000 miles from St. Paul to Atlanta. After watching the trailer and talking with Mark, I am absolutely stoked to see this movie! As you may have noticed, I am lucky enough to be a certified running nerd. 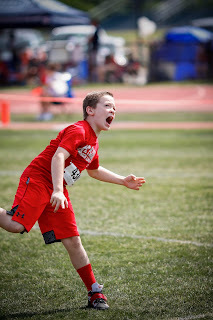 I read about running, I talk about running, I tell jokes about running, I even read my son running books at bed time. So when I heard that there was going to be another running movie premier and it was going to be shown locally I was pumped! In January of this year I went to the movie premier of Hood to Coast with about fifty to sixty other running nerds (I even bought my running coach a ticket). It was the first time I had ever gone to a theater to watch a running movie - it was a blast and really motivating. Now I get the chance to see the premier of My Run and I am really excited. Not only do I get to see this incredible story, I got a chance to talk with the producer! He is really proud of the movie and the story. You can tell he put a lot into getting this movie out to such a large audience. The movie has received great reviews and has won numerous awards. But here is the coolest part, Mark has given me two tickets to give away for the premier! So if the movie is playing near you and you want to see this awesome movie send me an email and you will be entered in the drawing for the tickets. 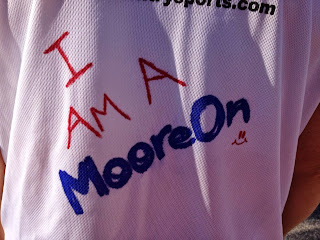 Become a "Fan" of mooreonrunning or if you are a Facebook "Fan" - tell me in the email and you will get one more entry. Follow me or if you already follow my blog on Google, NetworkedBlogs, Feedburner or DailyMile - tell me in the email and you will get one more entry (for each). Entry cut off will be 11:59pm March 18, 2011. I will use random.org to pick the winner and Mark Castaldo will contact you directly to get the tickets to you!